Simple and indulgent the populace of Gwalior loves to spend time with family and friends every now and then. 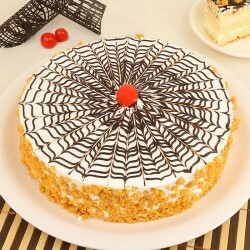 The gifting culture in the city was seeped in age old tradition until recently when a new knack for cakes has taken the city by storm. 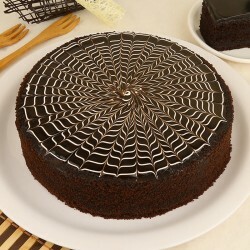 To meet the rising demand for cakes in Gwalior, MyFlowerTree has stepped in with cakes that win hearts. Popular for its age old relics and warm hosts, Gwalior is a tradehub in Madhya Pradesh. 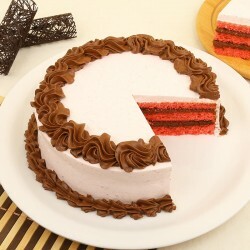 We offer cake delivery in Gwalior city. 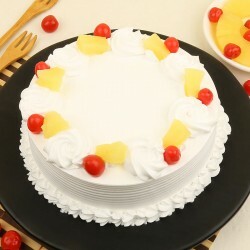 You can easily sign up for a birthday cake delivery in Gwalior and make a loved one feel happy and valued. 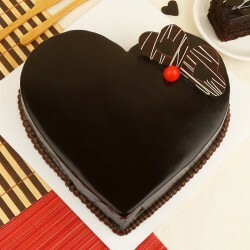 Forget the distance between you and your loved ones and avail our cake delivery services in gwalior to surprise them. This easy process is time saving and can be nailed in a few clicks on our website. 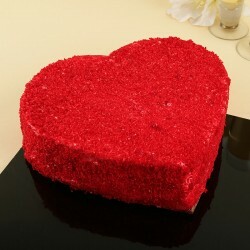 A cake delivery brings back so much gratitude from its recipients that it's all your loved ones will ever need. 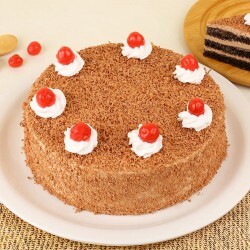 MyFlowerTree cake delivery in the city allows you to be closer to family and friends when you are not. 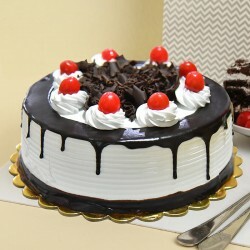 You can relish cakes anytime with our online cake delivery in Gwalior. 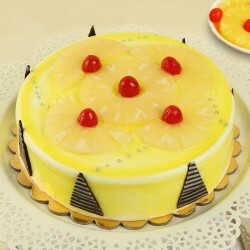 We have a delightful range of classic cake flavors like chocolate, vanilla, strawberry, butterscotch and pineapple. 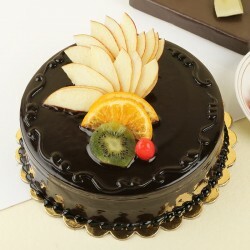 We also have on offer some exotic cakes flavours that entice our taste buds with their magic. 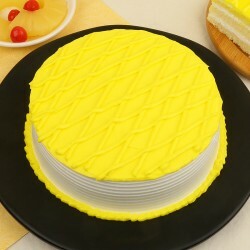 For a patron who is on the lookout for something more exclusive, MyFlowerTree offers 5 Star cakes. You can now taste a cake that is baked at a premium sweet boutique of the town, while you relax in the comfort of your home. Our special selection of Photo cakes is easily customisable. 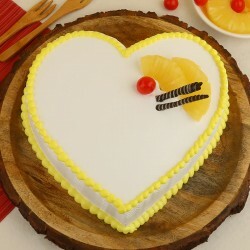 There is no bound to the creativity that you can put into a cake with a personal picture or a message that can be printed on the cake. Enjoy the taste of our dry cakes that compliment tea in phenomenal way and are just a few clicks away. Be is a yummy cheesecake or our cupcake assortments, we offer you a different take on cakes. Drool over out amazing range of cake jars that offer edible sweetness for seasoned sweet tooths. 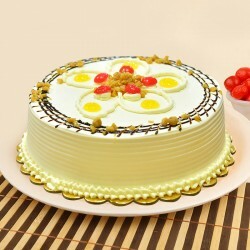 We take immense pride in the cakes that we prepare fresh at great bakeries of the town in hygienic environment. 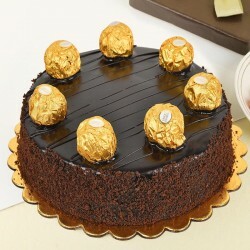 The flawless delivery we offer makes cakes available at your doorstep whenever you choose. MyFlowerTree website has something to suit every pocket and every budget range. Shopping with us helps you save time, money and hassle of going around looking for that perfect offering for a special occasion. Trust us when it comes to selling and delivering the tastiest of baked delights to all Gwalior addresses. 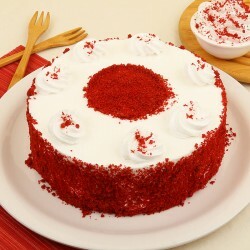 You can now Send Cakes to Gwalior whenever you wish to do so. 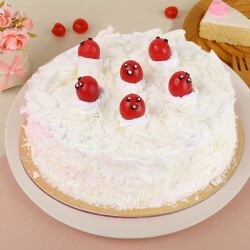 We take immense care In packing the cake for delivery so much so that its freshness, design and attractive presentation is not hampered a bit. 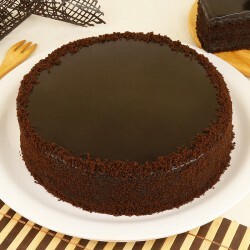 We specialize in timely delivery of best quality baked goods at a reasonable pricing. 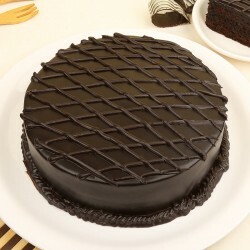 Be it cake delivery in Gwalior same day or cake delivery in Gwalior midnight our services are on point always.. Just place an order for any date when you sign up for it and have it delivered at any time you intend 8n Gwalior.